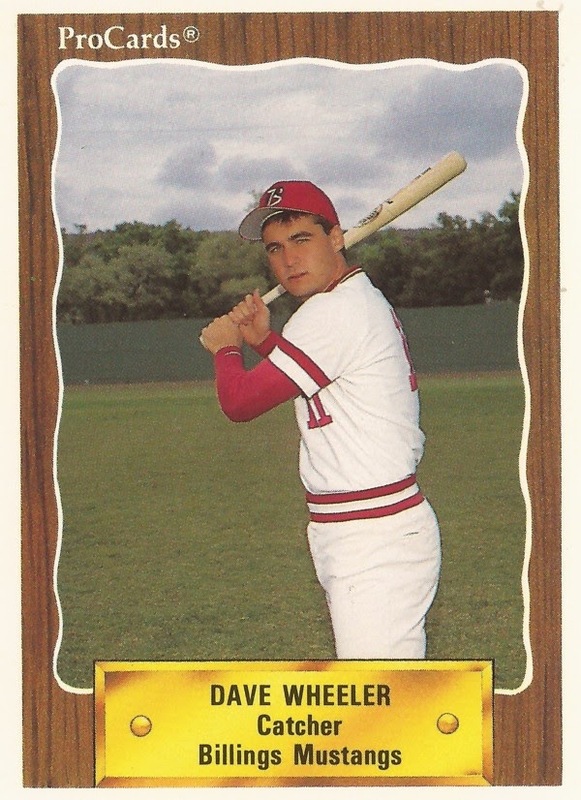 Dave Wheeler doesn't remember thinking about much before his first professional at bat. The main thing he remembered thinking was simply to get a good swing, he recalled. But the new Billings Mustang was also thinking about something else. "While I was on deck I do remember (thinking) all that time working out is finally paid off," Wheeler said. For Wheeler, all that work paid off with a season spent playing his home games at historic Cobb Field in the rookie Pioneer League for the Billings Mustangs. Wheeler got into 38 games that season for the Mustangs, picking up 16 hits. 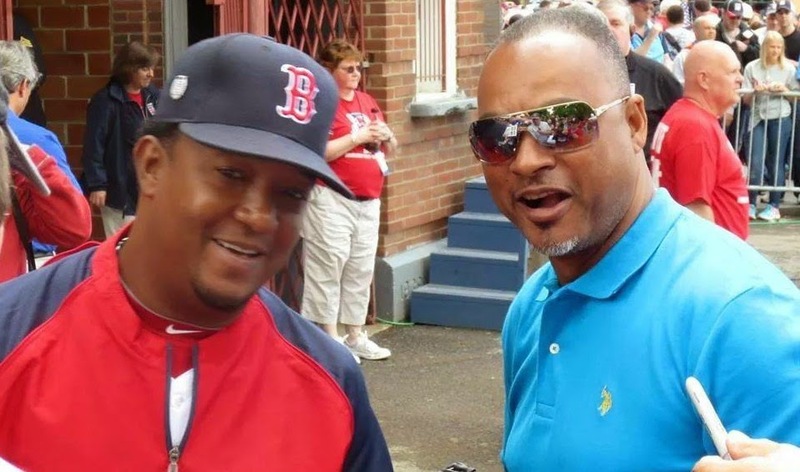 Along the way, he got to face future Hall of Famer Pedro Martinez. "It was really kind of amazing how hard he threw," Wheeler recalled. He also recalled getting beaned by Martinez. Wheeler turned pro out of Morehead State University, signing with the Reds as a free agent after his junior year. He signed having only to take two more classes for his degree. He also signed knowing the chances of somebody making it were slim, so he had his degree to fall back on. His destination with the Reds was Billings, Montana and the rookie Pioneer League. He recalled the climate definitely being different than Kentucky. The town wsa a great sports town, he recalled. The community really followed the team. 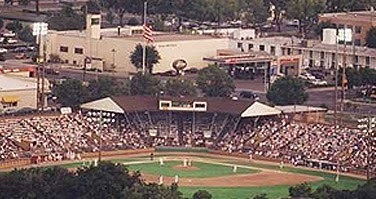 The Mustangs' home field was historic Cobb Field, a park that dated back to 1948. "You look at minor league parks now, they're so modernized," Wheeler recalled. "I think a lot of kids are not fortunate enough to understand how hard it is in the minors when you play at a historic ballpark." Wheeler recalled the first game he got into was against the Medicine Hat Blue Jays. He believes he was 1 for 3, flying out in his first at bat to left. The team had three catchers on the roster. The top two catchers rotated. Wheeler was the swing guy. He played catcher, but he also played some outfield and first base when guys needed days off. Wheeler recalled missing some time mid-season due to a play at the plate. "The throw was up the line a little bit," he recalled. "When I came back around to swipe, I remember the guy's foot catching my knee." He suffered a deep bruise, missed some time, but not a lot. Playing in the Pioneer League, Wheeler recalled, involved some long bus rides. "There was never anything that was a short distance," he said. 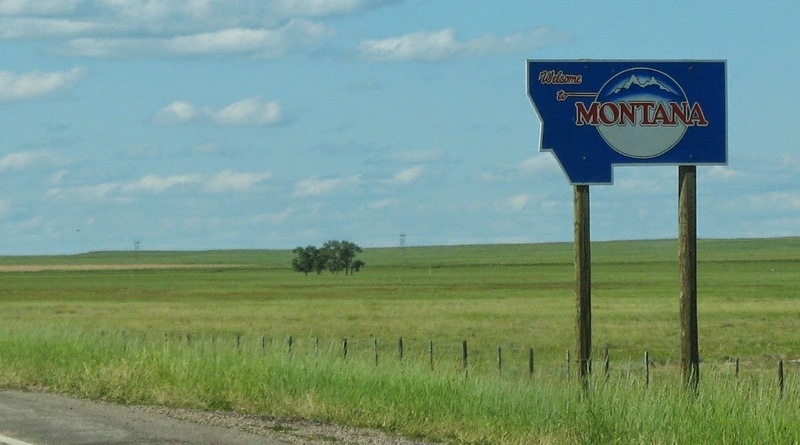 From Medicine Hat, Alberta, to Salt Lake City was more than 800 miles. The shortest trip from Billings was 200 miles to Great Falls. "A lot of magazines," Wheeler recalled of how he passed the time on those bus rides. "I read a lot of magazines on the bus, a lot of newspapers." He'd check in with his family once a week or so. In his down time, he went fly fishing. Wheeler recalled facing Martinez twice, once in Billings and once in Great Falls. 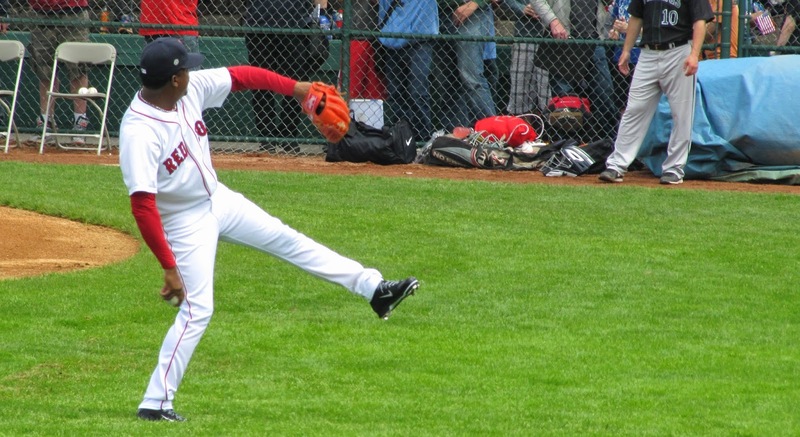 He recalled Martinez being really young, but throwing really hard. He recalled being able to tell that Martinez had a good future ahead of him. "He had that moxy to him for a young kid," Wheeler said. "He had a lot of polish, a lot of confidence." The Martinez pitch that caught him came on a 1-2 count, Wheeler recalled. The pitch came up and in, hitting Wheeler in the forearm. "The guy could really run it up there for his size," Wheeler said. Wheeler's own future didn't include professional baseball. In the 38 games he got into for Billings that year, he hit just .137. He was also a player the Reds had little investment in. He seemed to have a good winter working out and he came to spring training 1991 with an open mind. He also seemed to do well that spring, but the numbers didn't add up. At the end of camp, he was released. He recalled having a couple chances to catch on with other teams. But he would have had the same problem. They had nothing invested in him either. "You hate anything that comes to an end, but time's not fair to anybody, whether you're playing or not," Wheeler said. He was ready to move on. By that summer, Wheeler was back in American Legion ball, as a coach. He also finished up his degree. From there, Wheeler took a position as an assistant high school baseball coach. He did that for 12 years, helping his team win a state championship. He then switched to softball when his daughter started playing. He's since returned to baseball, taking a head coaching job. His full-time job is as a teacher in a federal prison in Kentucky. A couple parents early in his assistant coaching job worked there and suggested Wheeler look into it. He's been there 22 years now. He and his wife Tracy have two daughters, one a freshman in college and the other is an eighth grader. Both play sports and play it well. In addition to his coaching duties, Wheeler also gives baseball lessons. That's something he really enjoys. "You get a chance to see a lot of kids grow and develop," Wheeler said. "I've had a lot of kids go on to play college baseball. That's been real rewarding." Wheeler also looks back at how baseball played a role in his education and life afterward. "Baseball afforded me an opportunity to go to college," Wheeler said. His schooling and the game led him to his long-term career. "I wouldn't have gotten that opportunity if baseball didn't give me that opportunity as a young kid."